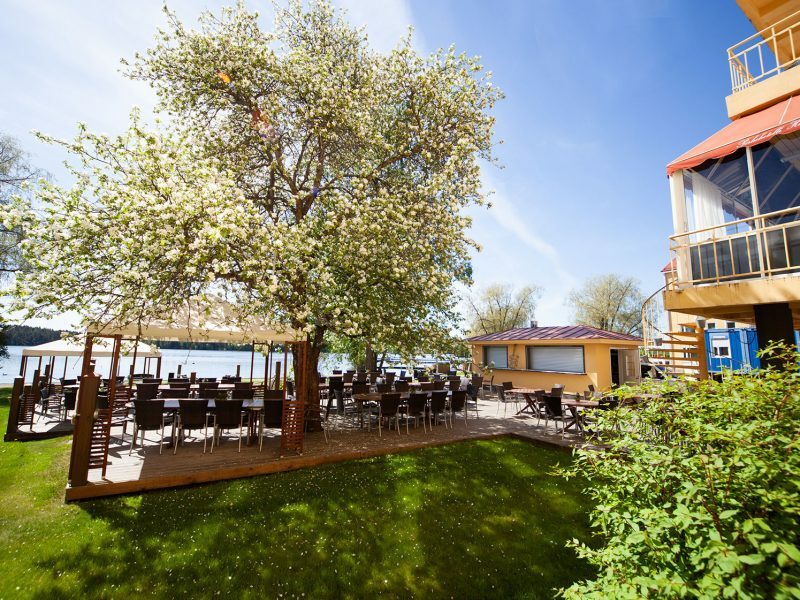 Hospitz is located in the Savonlinna old town, approximately 1 kilometer from Olavinlinna Castle. 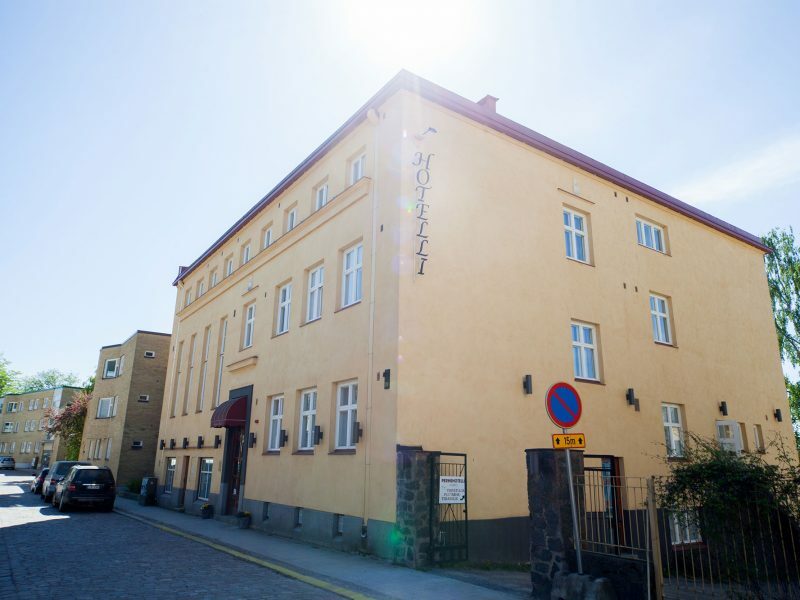 The frontside of the building is located on the historical, cobblestone street, Linnankatu, whereas a small avenue meandering along the shores of Lake Saimaa runs behind the building. The market square and the harbour are only a 5 minutes’ walk away. The hotel is also accessible by boat at the Törninpyörä guest harbour. It is located almost directly behind the hotel itself. The Törninpyörä guest harbour has room for 50 to 60 boats. The daily harbour charge is paid at the Hospitz reception during hotel opening hours. The daily charge includes the use of water, toilets and showers. Guests staying at the harbour can also book the hotel sauna facilities. Please note that there are no facilities for long side berthing available.